Vitabiotics Perfectil is the UK's number one nutritional supplement for skin, hair, and nails. It represents multiple innovations in the field of cosmetic science and nutrition, underpinned by a portfolio of granted and filed patents, as well as being the first choice of beauty experts and celebrities. During more than half a century of the annual Queen's Awards and over 12,000 awards granted, it is believed that only two awards for INNOVATION in multivitamin supplements have ever been bestowed and both were awarded to Vitabiotics (in 2013 and 2018 for Perfectil). 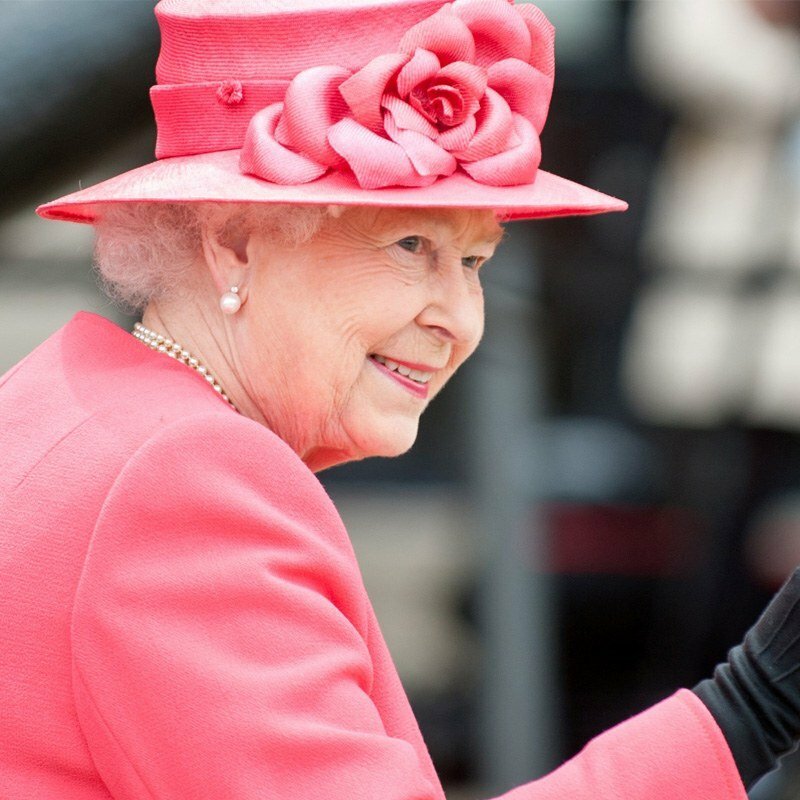 This marks the fourth Queen's Award that Vitabiotics has received. 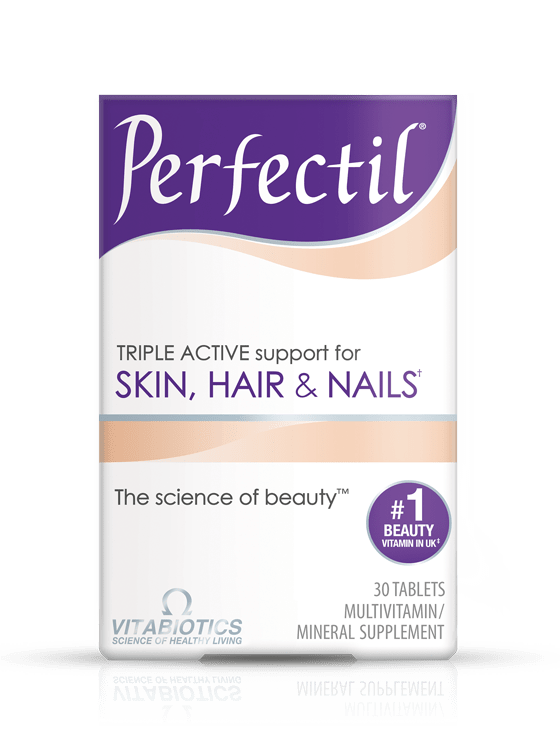 On Her Majesty the Queen's birthday, 21st April 2018, Vitabiotics announced The Queen's Award for Enterprise in Innovation has been awarded to its Perfectil beauty vitamins range. 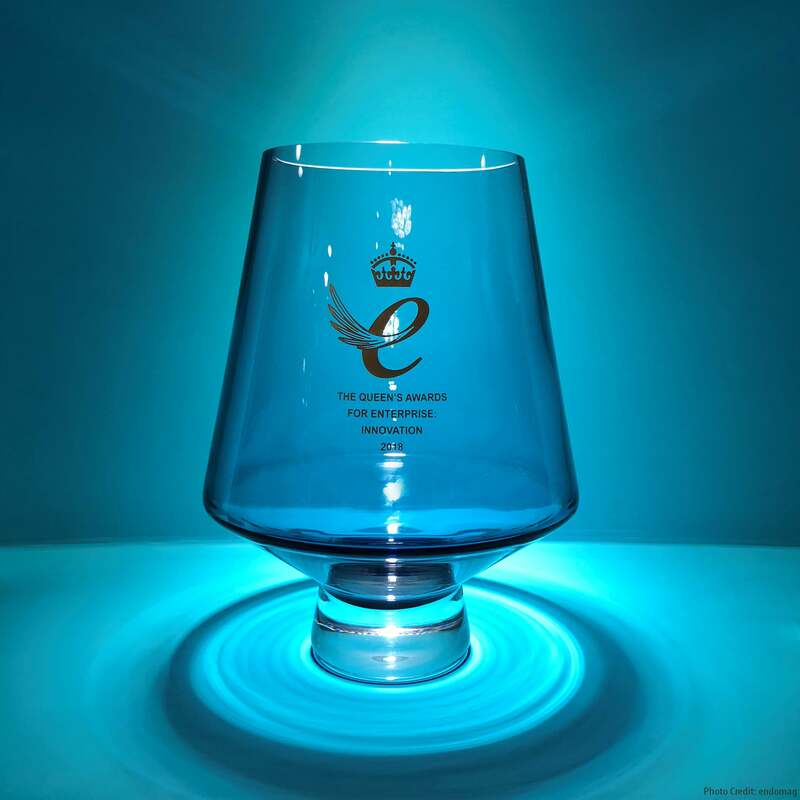 Awarded by The Queen, on the advice of the UK Prime Minister, The Queen’s Awards for Enterprise is a royal seal of approval for the UK’s most outstanding businesses. 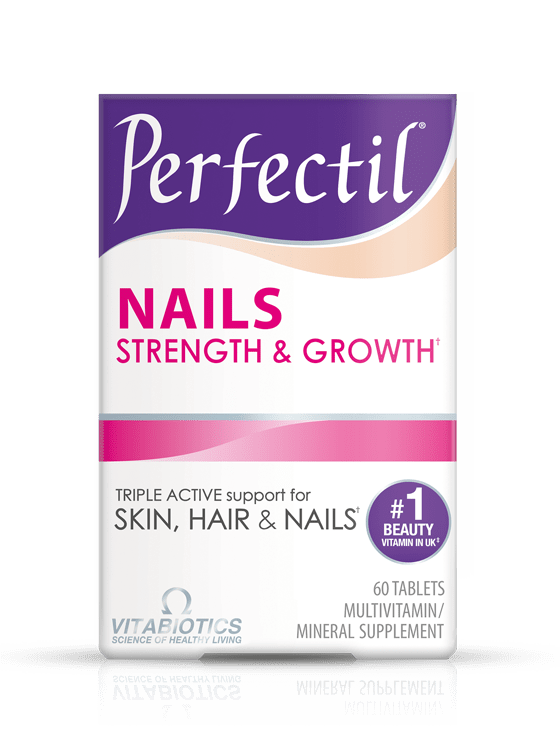 for skin, hair & nails in the UK. (Nielsen GB ScanTrack Total Coverage Unit Sales 52 w/e 01 Dec 2018).